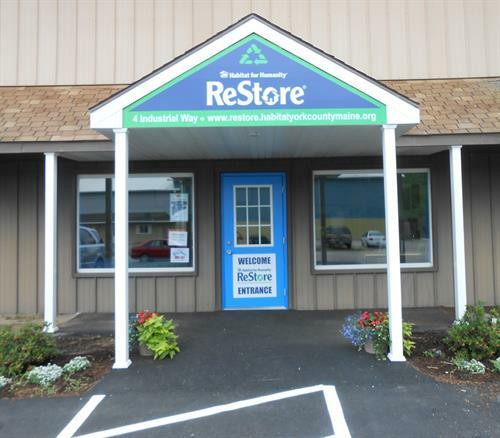 Habitat for Humanity York County's ReStore is a home improvement store that accept small and large donations of new or gently used wooden furniture, appliances, plumbing and electrical supplies, building materials and more. Proceeds from the sales of these items help Habitat build and weatherize more homes in York County. It provides a source of inexpensive materials for homeowners to maintain and upgrade their homes. The money raised by the Habitat ReStore helps families build a decent and affordable place to call home. When the items you donate to ReStore are sold, the money helps families achieve the strength, stability and independence they need to build a better future.Your donation is tax deductible and helps open the door for others to home ownership! Remodeling, cleaning, down-sizing or just getting organized? Whatever your project, don’t let reusable items you end up in York County landfill. 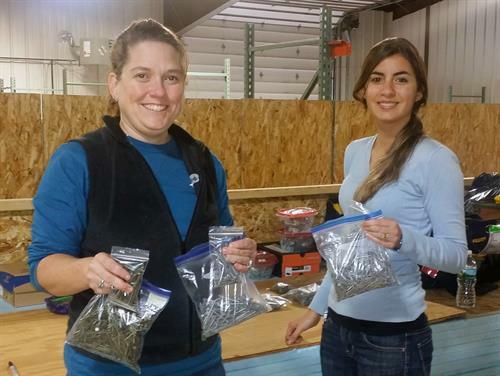 Since opening in 2013, the ReStore has diverted hundreds of tons from York County landfills. Come and check out the incredible bargains at the ReStore. Help us build affordable housing in York County!